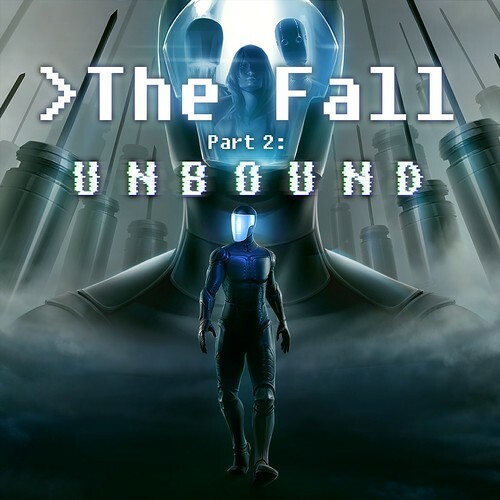 This week is one of those PS Store updates that is just filled to the brim with very diverse offerings for PlayStation platforms. 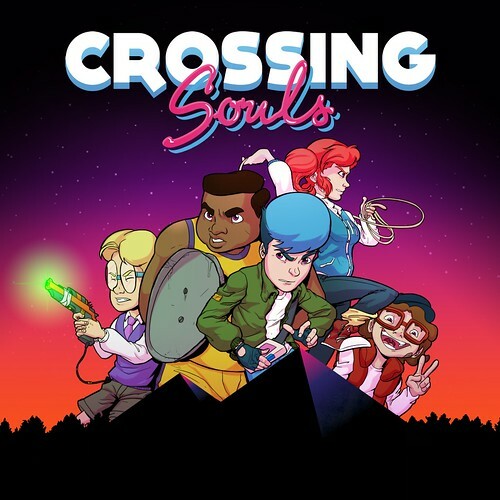 Crossing Souls, Fe, Dynasty Warriors 9, CubeWorks, Drunkn Bar Fight VR, Guilt Battle Arena, Slice, Dice & Rice, Secret of Mana and many more! It’s 1986 in California. 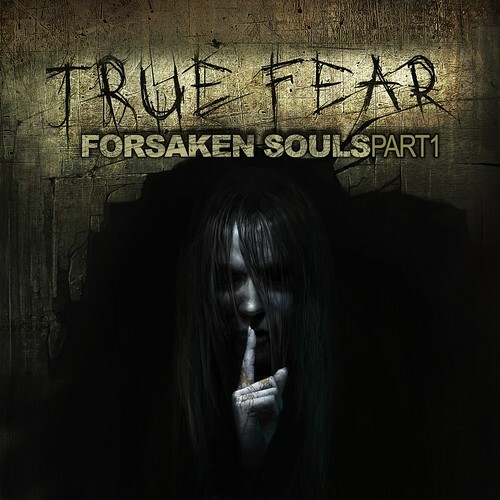 A group of friends discover a mysterious pink stone that allows them to travel between two realms. This gang will live the summer of their lives in an adventure that will get them involved in a government conspiracy. 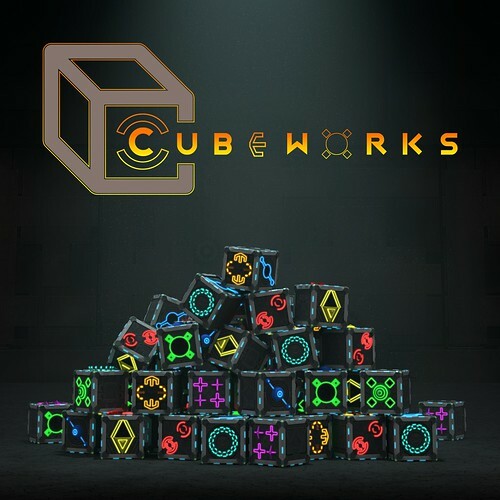 Welcome to CubeWorks, a VR game designed to challenge the player’s spatial manipulation and problem solving abilities as they advance through various stages in a top-secret laboratory. 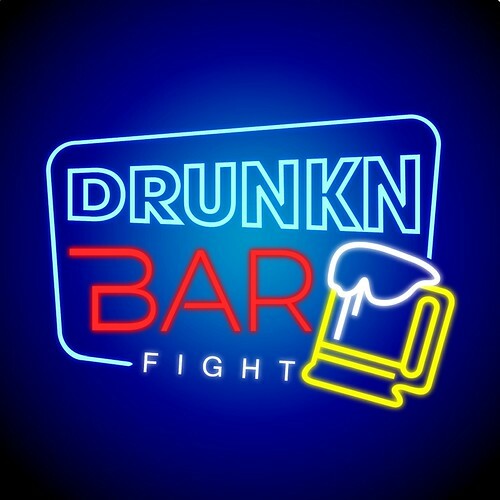 Drunkn Bar Fight is a simple, immersive, silly, rowdy party game. Take turns throwing bottles, darts, chairs, tip jars or anything else you can get your hands on at opponents. 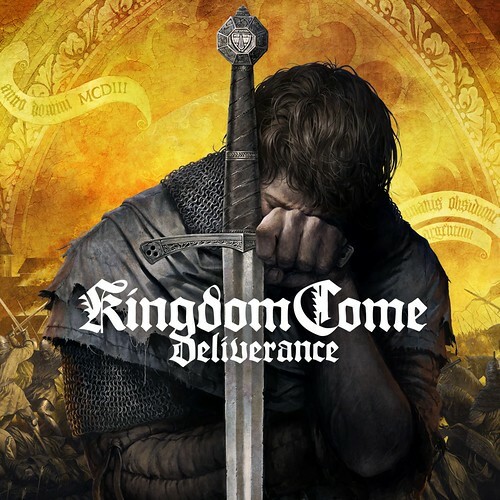 Experience the thrill of one versus thousands in an all new open world setting. Ancient China is depicted on a single, vast, open-world map. 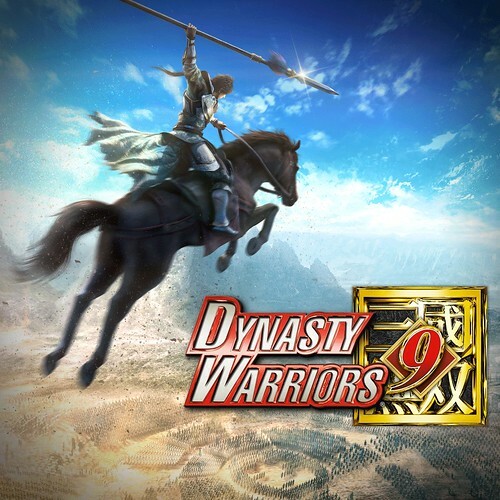 Also, while maintaining the series’ intuitive controls, we have included a new Musou Action system where you can experience the thrill of “one versus thousands” like never before. 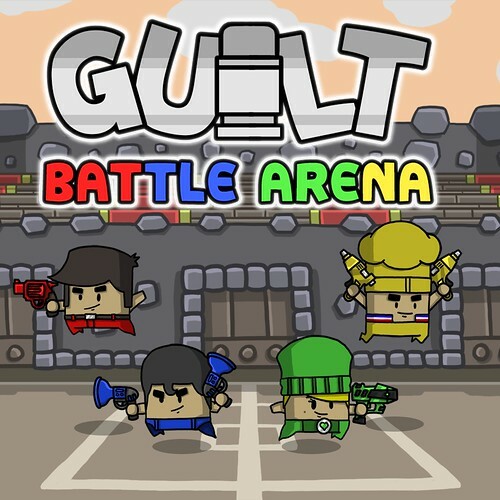 In this frantic 2D couch combat game, you have one bullet to fire at your opponents. After firing your gun, you must “rebound” your bullet before firing again. 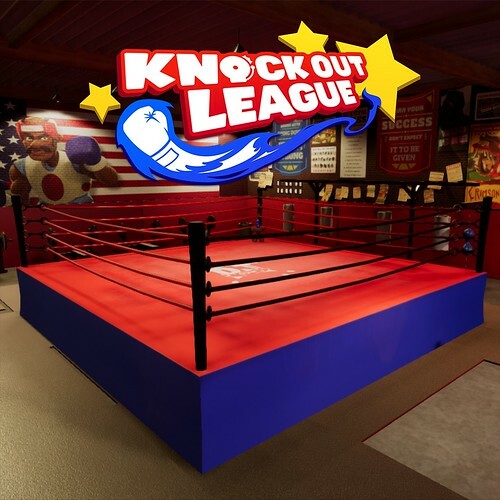 Welcome to the Knockout League, an arcade style boxing game built from the ground up for VR. 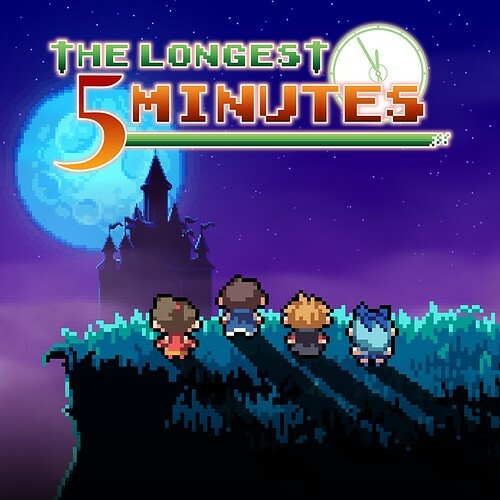 In The Longest Five Minutes, you play as the Hero Flash Back as he and his friends battle the evil Demon King. Live the adrenaline and the excitement of the 2017 Monster Energy Supercross Championship. 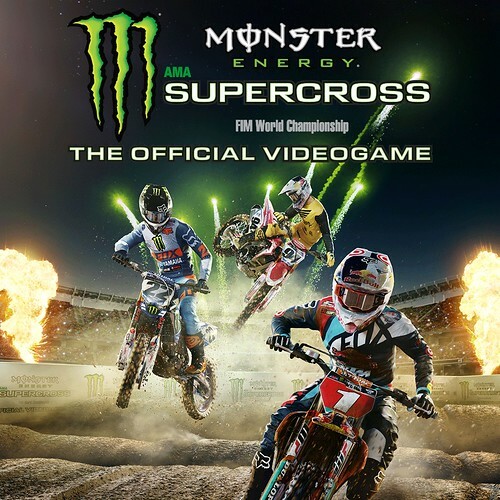 Race on the official tracks, Daytona included, with the official riders from 250SX and 450SX to experience one of the most spectacular and entertaining racing competition ever! 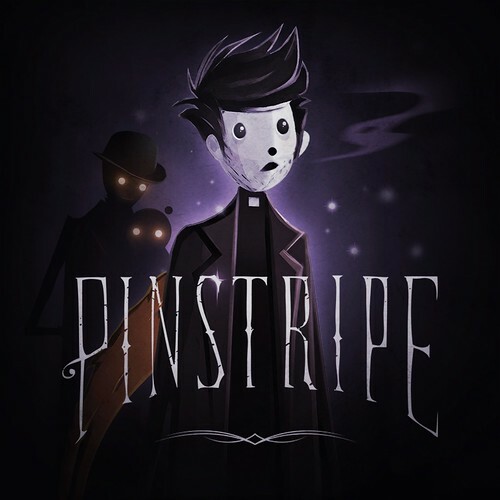 Explore six hauntingly beautiful levels of Hell, using your slingshot to fight your way through bizarre beasts and interesting puzzles. 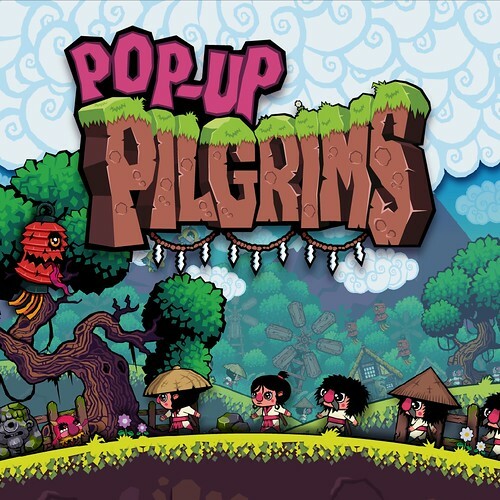 Put on your PS VR headset and use the simple controls to guide the pilgrims around each beautifully drawn stage. 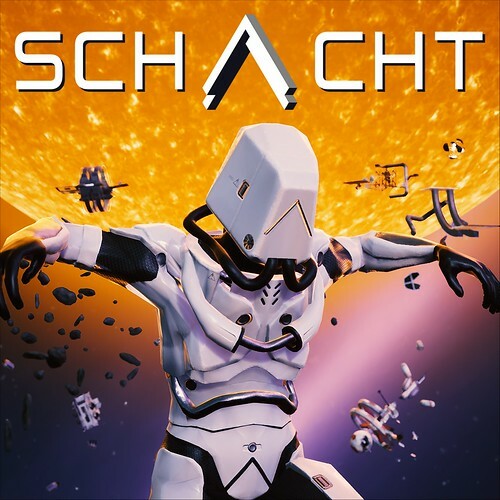 Schacht is a fast-paced 3D platformer set in a Sci-Fi interstellar battle zone. In the highly competitive gameplay you have to run against yourself, your friends, and against strangers from all over the world. 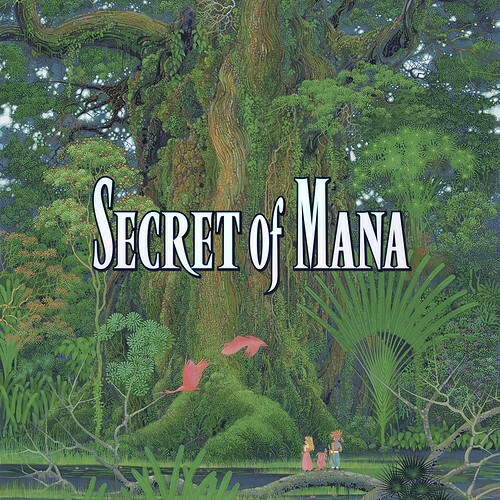 Originally released in 1993, Secret of Mana is by far the most popular title in the Mana series. 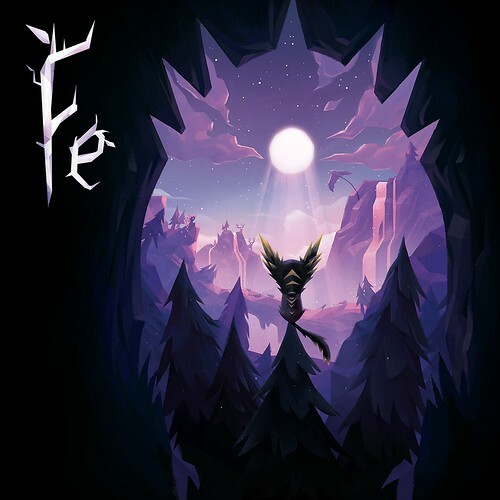 Now it’s finally getting a long-awaited, full 3D remake. One clean hit kills! 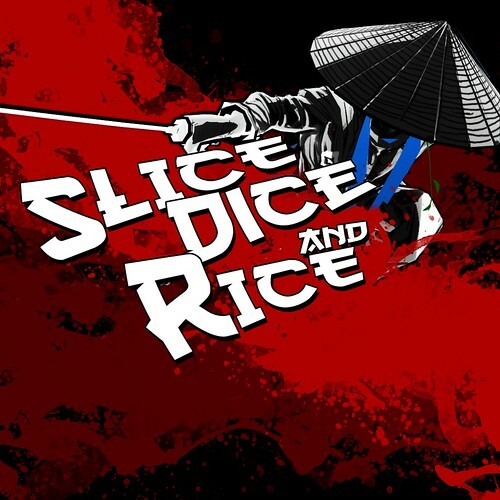 Slice, Dice & Rice is a fighting game with no health bars. It revolves around the idea of finding an opening in your opponent’s defense and ending the round with a single, clean hit. 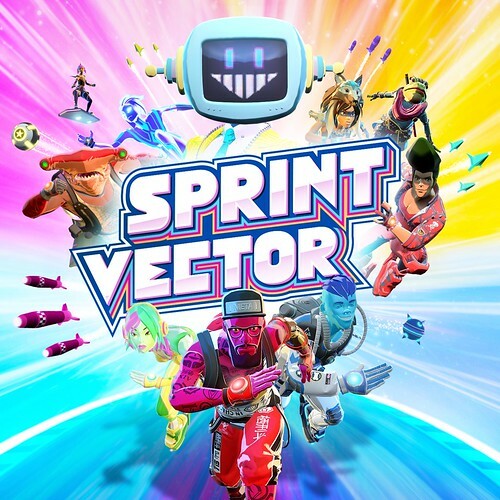 Sprint Vector is the ultimate competitive VR game: a multiplayer adrenaline platformer that merges the physical thrill of athletic competition with the unhinged energy of a crazy game show.